For those of you that have the urge for a dipping sauce for your chips, beware that ready made sauces may be calorie bombs, especially in combination with the snack products themselves. There are however creamier alternatives that do not put those extra inches to your waist line. In Norway Maarud Gaard is one of the main brands for snacks and dips. They have different tastes. My personal favourites are the Holiday, Hot Holiday and Garlic. How healthy they get depends on you. You may use a wide range of products with different amounts of fat, and what you use it for, will also account for how much fat you eat. 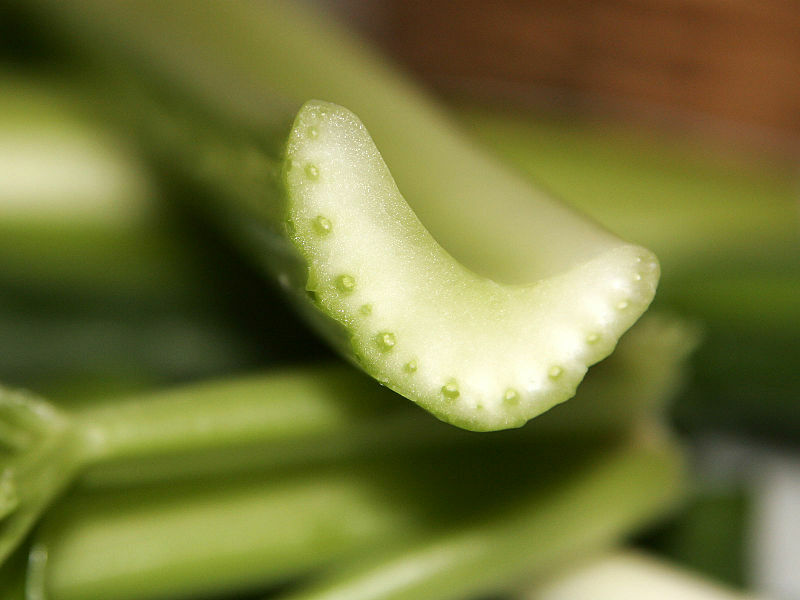 Why not try thinly sliced vegetables instead of potato chips or stalks of celery. 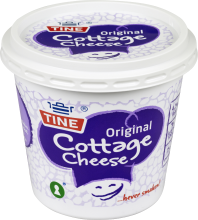 Cottage cheese: 96 calories in 100 g.
Cottage cheese is similar to the Italian ricotta. It is a soft cheese with a high protein content. In Norway it has a soft, granular consistency. This mean that the dip mix will not mix properly with the cheese. Your will need to use your blender to process the cheese into a smoother consistency, more suited for the mix. I mixed in 5 cl of milk to the cheese, as the cottage cheese was too firm to be processed, and added the dip mix. The end result was a thick, cheesy dip, rather than a sauce or dressing. Not unlike much of the soft cheeses with garlic found on the market. The slightly sourness of the cottage cheese may be corrected by using a little honey or sweet Thai chili sauce. Sour cream: 185 calories in 100 g.
The Norwegian dip mixes are made to be dissolved in "rømme" or sour cream. If you want the full fat version (Norwegian "Seter rømme") you will get much more fat, but the result is richer and creamier dips. 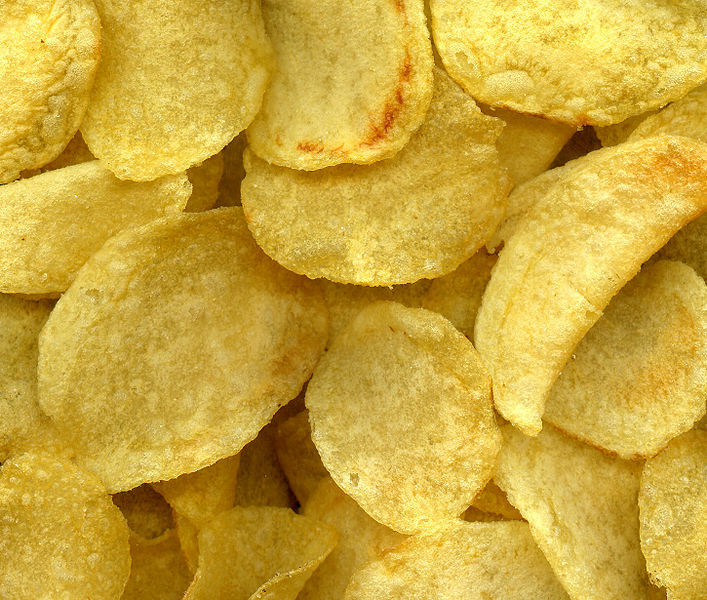 This will be less an issue if you use healthy snacks, but if you for for chips you will get you dose of fat. The low fat version contains much less calories, and is so good that you may to think again if you consider a full fat alternative. When mixing in the dip mix you will get a much creamier dip sauce than with cottage cheese, that, if left in the refrigerator to set for an hour, thicken into a even more scrumptious sauce. Kesam: 116 calories in 100 g.
Kesam is known as quark, a type of fresh cheese, also known as tvorog (from the Russian творог). It is even more low fat than cottage cheese in its light form. The light version has only 75 kcal per 100 gram. 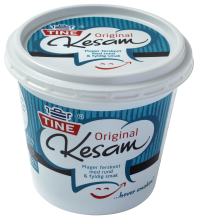 I have not tried mixing kesam with dip mix, but I figure it may be the same experience as cottage cheese. I will update the story when I have tried this product. Philadelphia light: 150 calories in 100 g.
Another great idea is to stir the mix into low fat Philadelpia cream cheese. This is a leaner alternative than sour cream beating it with 35 calories per 100 gram. Philadelphia is firmer, but creamier than cottage cheese and the alternative ends up like a garlic flavoured cheese. To get a creamier alternative add some sour cream to the cheese.